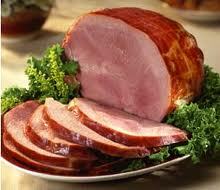 Taste our hams and you will never buy ordinary ham again. We start with the plumpest legs of pork and then cure and smoke in the time-honoured way. No shortcuts, no compromises. Moist, tender and a flavour rivalled by none.